Before your next tee time or tournament, visit Yucaipa Valley’s spacious, well-maintained practice facility. You’ll find everything you need to continue practicing your swing and improve your scores. The upgraded driving range features hitting stations outfitted with the latest simulated turf mats, a practice putting green that allows you to sharpen your “flat stick” skills, and chipping practice zone along designated sections of the putting green. 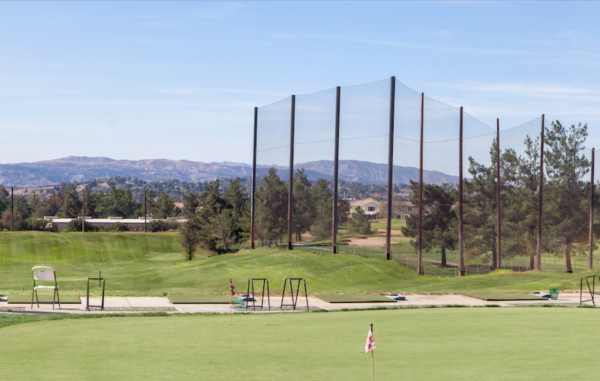 Compare our rates to other driving ranges in the Inland Empire, and practice for less at Yucaipa Valley. 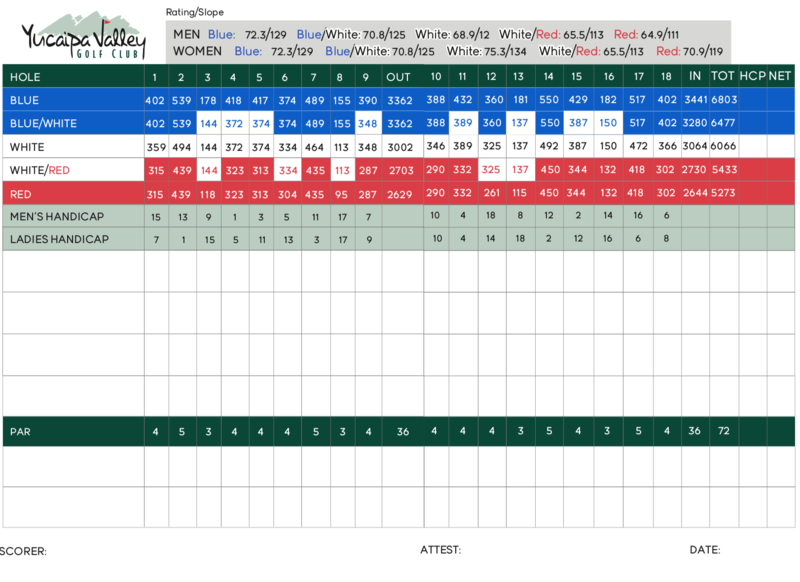 Serious about improving your golf game? Our onsite golf professionals offer several options for private and group lessons. All golf lessons are taught by PGA and/or USGTF certified professional golf instructors. Your swing will always be in good hands.